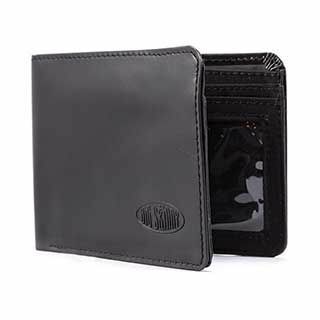 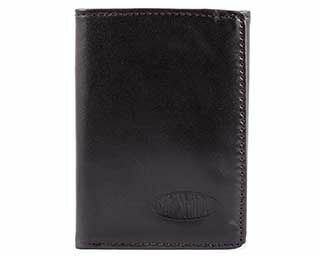 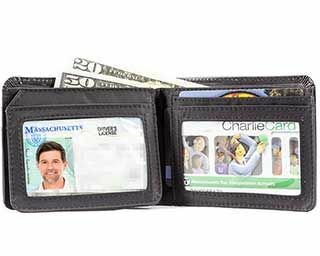 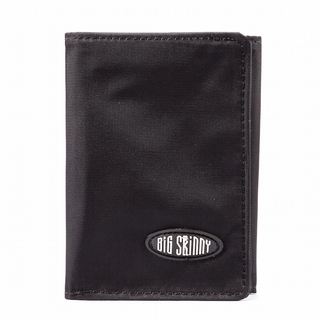 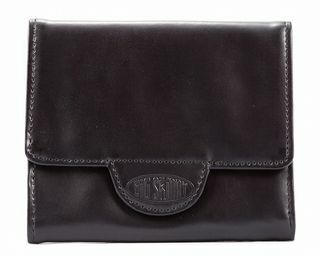 Big Skinny offers tri fold wallets for those who just can�t seem to let go of their trusty tri fold. 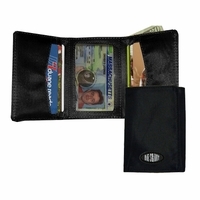 So you tried the money clip and then you evaluated the bi fold. 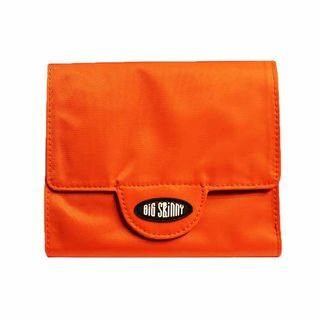 You wanted to consolidate everything into a smaller space but just couldn�t. 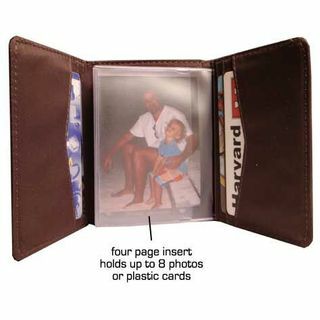 Hey � at least you tried! 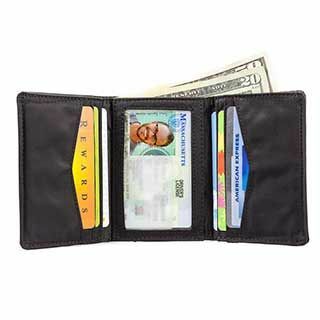 For people who just can�t seem to give up their trifold wallet but don�t want the extra bulk, we present to you women's and men's trifold wallets that stay skinny no matter how many cards you stack together. 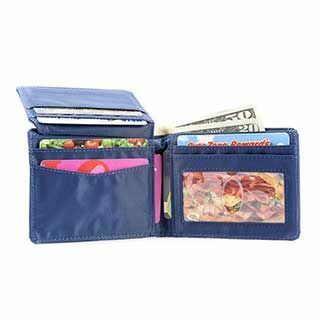 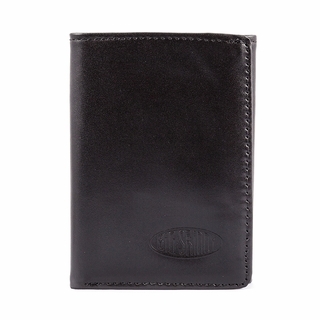 And they�re still 5-6 times skinnier and lighter than your average tri fold wallets.